Christian Wade is heading Stateside according to the Mirror, though he has neither a team nor any guarantee that he will make it in America’s Game. The 27-year-old has quit Wasps to try and crack American Football – a decision which stunned rugby. While it’s been reported that Wasps players and coaches have known for a while he would be off and that Wade has said his goodbyes, Wasps and NFL sources remained tight-lipped, refusing to confirm or deny the news. 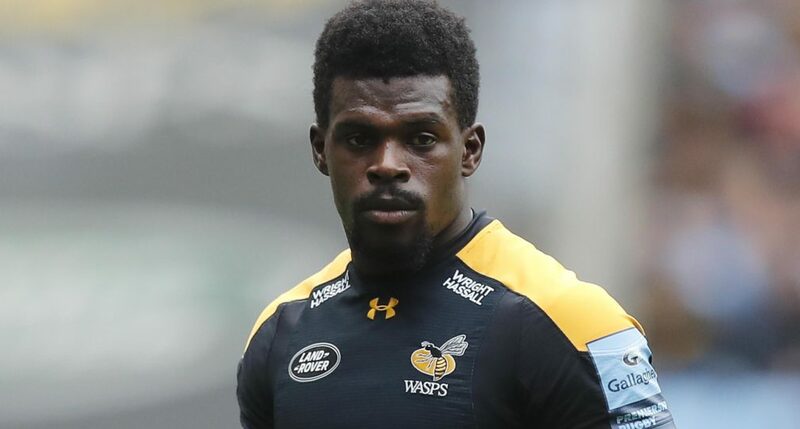 Wasps made the following vague statement on Friday: ‘The club are aware of speculation regarding the future of Christian Wade. ‘Unfortunately, we are unable to make any comment at this time but hope to be able to provide an update in the coming days. ‘We will be making no further comment in the meantime.’ Sources have revealed Wade’s move is borne out of frustration at a lack of England caps, and a feeling that despite scoring 98 tries for his club and 82 in 130 Gallagher Premiership matches he never had a true shot in international rugby. The NFL has made a priority of sourcing international talent to help grow the sport globally. Fellow rugby players Alex Gray and Christian Scotland-Williamson are already on the pathway. But that only gets the one-cap speedster to one of a number of training camps for gridiron wannabes where he will work with coaches ahead of trials next spring.